Owner of a small business located in northern Wisconsin on the shores of Lake Superior. The building is also the studio of Sharon L. Graham. A variety of art classes are offered as well as art works for sale. One of twenty-one artists invited to be part of the 100th anniversary celebration of Zion National Park included a plein air painting event and auction of works. The Phipps is a thriving arts center in Hudson, WI drawing patrons from the Twin Cities Metro area. 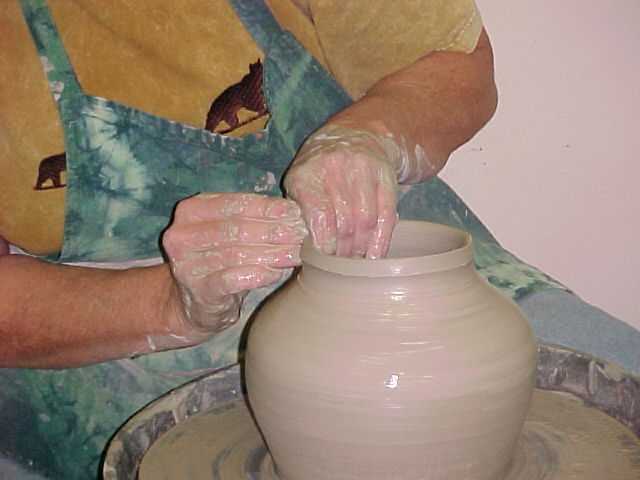 Developed the clay component of the instructional arts curriculum which serves both adult and child learners. Gallery owned and operated by the Minnesota Crafts Council. 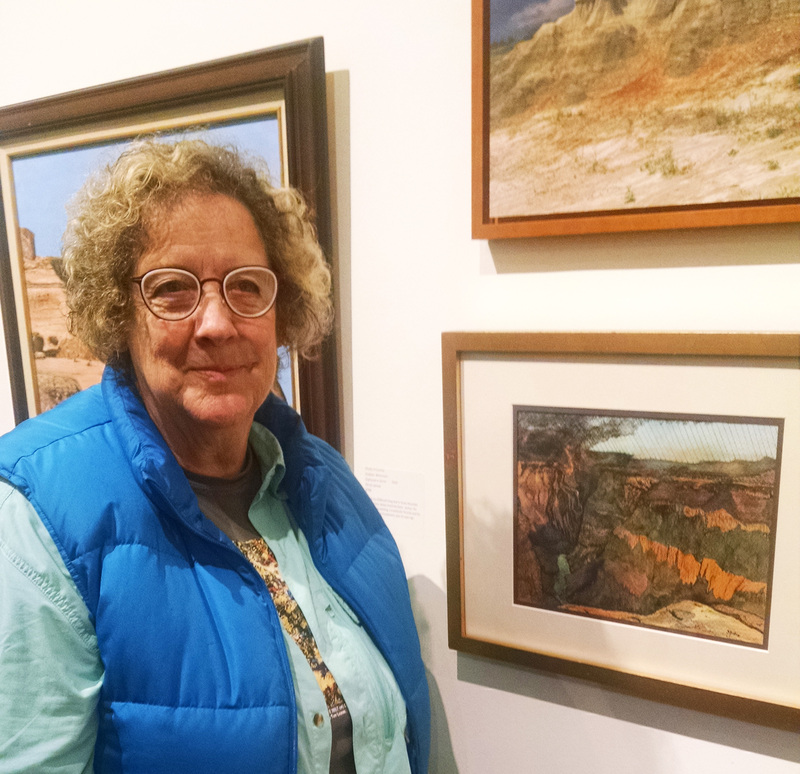 Exhibited the works of 45+member artists. 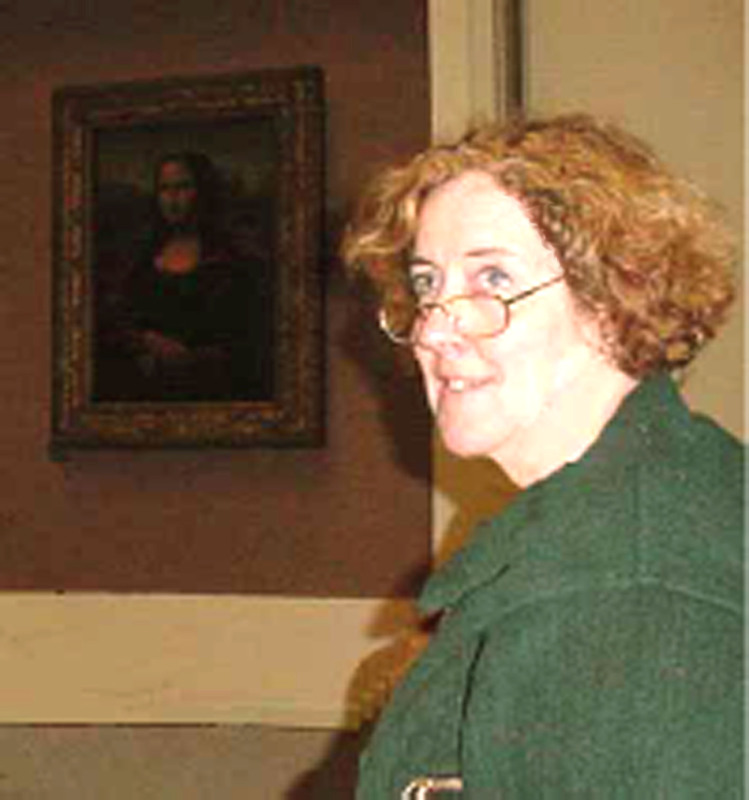 Coordinated daily operation of the gallery and supervised volunteers and staff. Responsible for gallery physical plant, layout of exhibitions and window displays. Organized open houses and customer appreciation events. Served for four years as a member of the Board of this regional arts organization. Chair of the education committee, working at outreach in the community as well as programming opportunities and workshops for member artists. 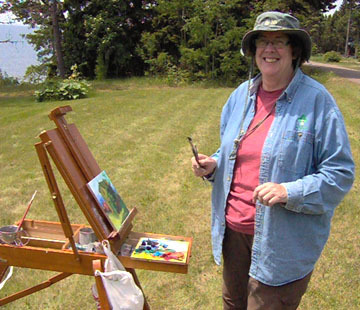 Provided community arts programming for a three-county area in Wisconsin. Operated under a Federal CETA grant. Clay instructor for the summer academic camps co-sponsored by the Minnesota Arts High School and the College. Students built their own kiln and fired their own pottery. Taught evening clay classes for those wishing to pursue a degree or just interested in learning the craft of pottery. Introduced and implemented an exhibition program for local artists in the River Falls Municipal Buildings.